Hello, bonjour, bienvenue and welcome to my blog! As you’re here, doing me the great honour of reading my blog, the least I can do is to tell you a little about about myself and what to expect in the Lou Messugo Blog. 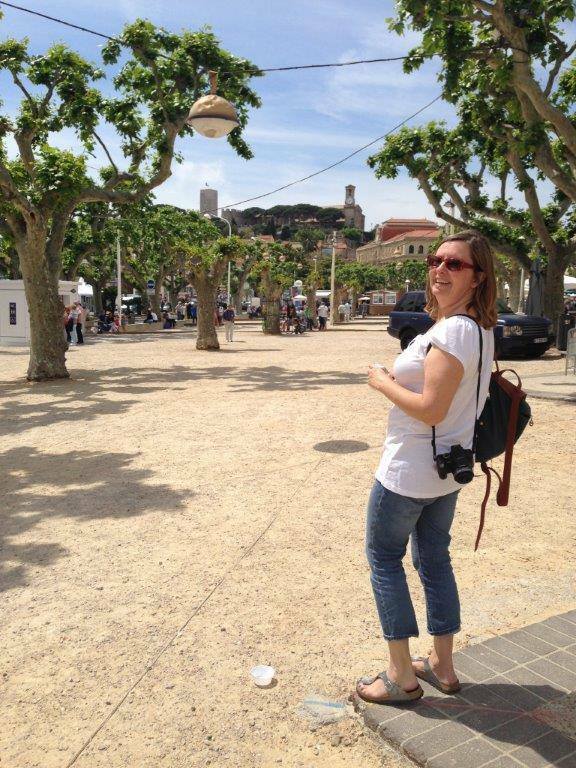 I’m Phoebe, a British and Australian passport holder, “from” no particular place with no “home town”, a true TCK* expat, currently living in the south of France on the Côte d’Azur. I adore this part of France – and most of the rest of France – French culture and food. But that’s not all, I’m also passionate about travel in general, so I created this blog where I can shout about all that, legitimately and hopefully usefully. 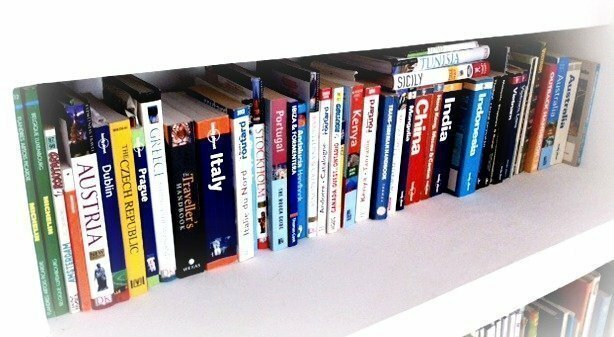 I run a gite (holiday apartment / vacation rental) called Lou Messugo (hence the blog name about which you can read more here) so I started this blog as a way of letting my guests in on my local knowledge in a bid to make sure they have a truly authentic, unique and enjoyable holiday. I wanted to let them know about interesting and unusual events, lesser known places to visit and explain certain idiosyncracies about France, French culture, language and food. It still serves this purpose, and I hope that people visiting France wherever they’re staying, not just at Lou Messugo, find it helpful too, but it’s become so much more. I discovered that I really liked the writing side of things and not just the “fieldtrips” and research. I also discovered the whole other world that is blogging! When I set out, I knew nothing at all about blogging. I bought a few books and started to write. Along the way I stumbled across other bloggers and have learnt enormously from them. I’m still learning (hell it’s taken me two and a half years to get around to writing an “About Me” section!) and as I do I find I’m adapting my blog to include more of my interests. If you look back in the archives from the early days in 2012 you’ll see I pretty much only wrote about my local area and Frenchisms. Now I write about travel further afield, expat life and multilingual issues amongst other things. These are all important to me and my life. I’ve said it before and I’ll say it again: travel is my all abiding passion. I couldn’t imagine a life without it and I started very young – I first moved country at only a few days’ old! Since then I’ve lived in 9 countries and visited more than 60. I’ve been an expat all my life, it is profoundly part of who I am and naturally influences my world view. I met my husband, JF (a Frenchie), in Hanoi, Vietnam and we have two boys who are bilingual and tri-cultural. I write about them sometimes and they feature in photos. They are willing and enthusiastic explorers of France and beyond. Together we travel lots and I write about travelling with children. It’s something we’ve done since they were born and having kids has not stopped us from continuing on our quest to go everywhere, see everything, it’s just changed it a little. To read a bit more about my travelling style and TCK background click here and here. To find out more about our bilingual life click here. I hope you enjoy reading about my wonderful part of France and our adventures both here and elsewhere. 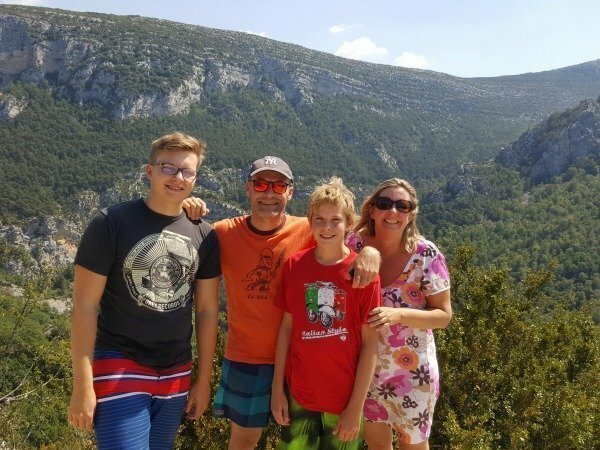 I’m always happy to offer advice or answer any questions regarding visiting or living in France – particularly the Côte d’Azur – expat life, travel with kids and bilingualism so please feel free to e-mail me at contact(at)loumessugo(dot)com. I love getting comments, read every single one and do my best to reply. Finally, to stay in touch and receive occasional exclusive content why not SUBSCRIBE to the Lou Messugo Blog. This way you’ll receive a periodic newsletter in your e-mail inbox. It’s rare that I write more than every couple of months so your inbox won’t be clogged by me I promise! There are also other ways to find out what I’m up to and follow along: follow on Twitter, like my Facebook page, follow my Pinterest boards, follow me on Instagram. Hi Judy, thanks for getting in touch. Did you read my post on 13 hill villages near Nice? It should help you choose some other villages to visit. There is a bus from Nice to St Paul, the number 400 I believe. All buses in the Alpes-Maritimes only cost 1.50€ per ride so it’s very cheap, even if not hugely frequent! I hope you have a good time here, I think you’ll find it very different from 25 years ago. Writing from Sydney and visiting Nice after a 25 year absence! So good to read your blog about St Paul de Vence. We only have 10 days and want to visit a couple of villages and this is on our list. Thank you for your blog – it is so helpful. We are not driving, what do you recommend is best way of getting from Nice to St Paul de Vence in mid September? Hi Phoebe. We are staying in Vence. Just arrived and looking to do walks that don’t involve a car. Don’t mind a bus or train. Have you any ideas or tips? Hi Ace, if you stay anywhere around the Riviera area you can try out both pebble and sandy beaches. 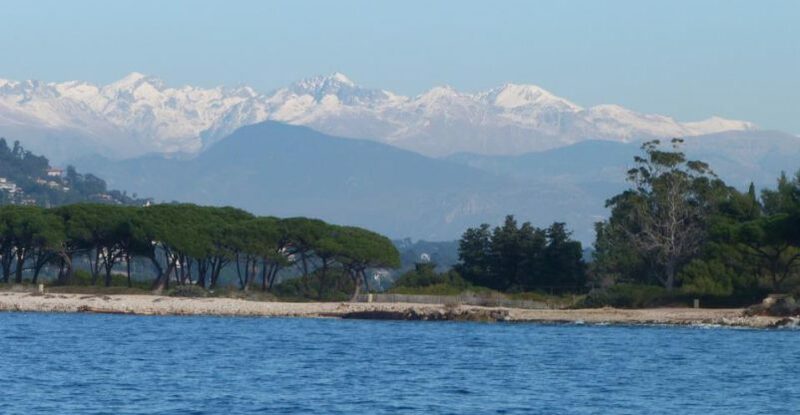 How about Antibes? Hi Phoebe . Loved your post on the pebbly beaches and I’m really interested to check them out! Great blog. 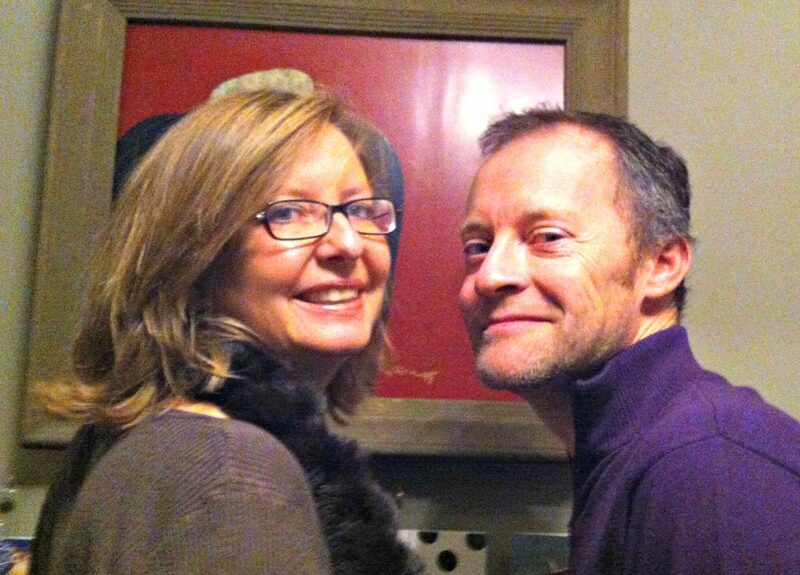 My wife is French from the south and I am greco-italiano and we’re living in Southern California. I’ve had this bug for the last year to move to the south of France anywhere between Cassis and Cogolin. Have been there many times and love to travel. Have been to the south pacific multiple times but I think the riviera is special. Relaxing, beautiful, and not boring. And how could it be with Italia around the corner and Espagna on the other side. 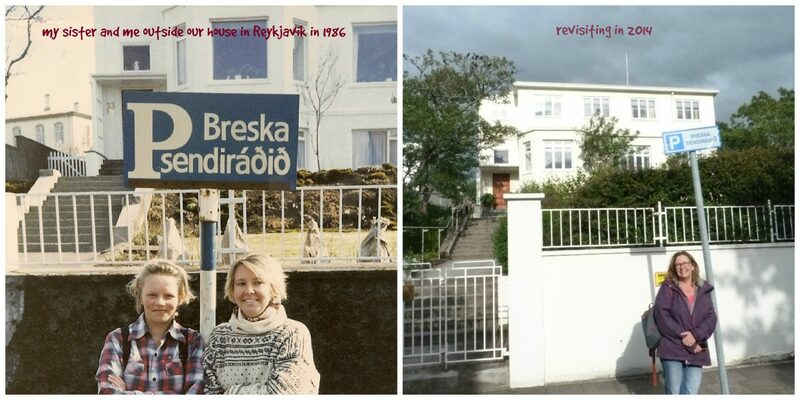 Thanks Amy, for tips on Iceland start here: https://loumessugo.com/8-tips-for-a-family-holiday-in-iceland-on-a-budget then haivng read that click on the tag “Iceland” at the bottom of the article to find all the posts I’ve written. Swimming would be my number 1 tip for boys that age. Great blog! 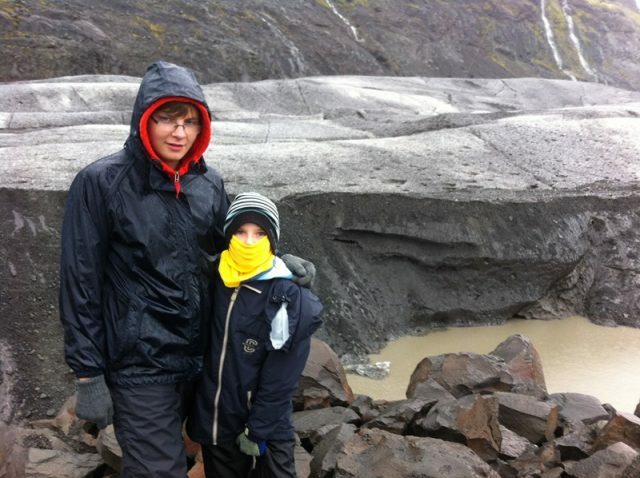 Any tips for Iceland in late april with 12 & 14 year old boys? Please do check us out, we’re very family friendly! It really is wonderful and I know I’m lucky! you should come back and visit again one day. Looking forward to reading more from you – we used to have a house near Draguignan when I was growing up, so know the area very well! You are so lucky to have travelled to so many wonderful places. Your current place in the world sounds wonderful. I have been following your blog for a couple of weeks and love reading it. Happy to have you here Merlinda, glad you feel you know me a bit more now. I love reading other travel blogs to get inspiration for future trips. It’s a great way to travel vicariously when the moment isn’t right in your own life to head off. Thanks for commenting and happy to have you along for the ride. Whereabouts do your friends live Steph? It certainly is a gorgeous place to live, we’re very lucky! What a fantastic resource for your guests and beautiful insight to life in France for the rest of us. We have friends outside Nice. What a stunning place to live. I’d love it if you stayed at Lou Messugo Eline, please do get in touch. I look forward to that day Jacqui! Great to meet you and your family! What a beautiful part of the world to live in, too. We may actually be visiting your stomping ground early next summer, as we have a wedding near Nice to go to! So I might get in touch about accommodation at some point 🙂 In the meantime, I look forward to reading more about your adventures. Your family look beautiful and you are certainly in a very special part of the world! Hello and thanks for the headsup about #myexpatfamily One day we will get down to see your beautiful corner of France for ourselves. Traveling in France is one of my passions too. Oh that’s great Adriana, it would be wonderful if you came to Lou Messugo and we got to meet! I really hope you do. Thanks for your lovely comment Chantelle, glad I could participate in your fun linky! Fascinating, and good to know what JF looks like close up. How come you did so much travelling as a child? Were your parents, journalists, or hippies, or something? Thanks for the biog. phoebe. Your enthusiasm for life shines through. What a handsome husband and boys you have, not bad yourself either.